a win- win customer relationship. You can create bundled subscriptions or single item subscriptions and alter frequency intervals to your customers’ liking. You can create a tier based subscription offering with membership levels like Platinum, Gold Silver etc. 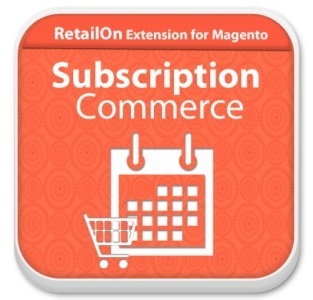 You have full flexibility in setting subscription duration, definite or indefinite ( ongoing) . You can offer binding contracts or non- binding contracts and let the extension keep track of your customers’ obligations. You get handy reporting/ insight tools to monitor you customers’ preferences in regards to type of subscription, duration, product mixes etc. The extension handles the following payment gateways: Paypal Pro, MoneyOrder, Saved CreditCard, Paypal Website Payment Pro. 3) Create subscription plans with binding contract, free trial period, gifting options etc. Your customers are able to alter their subscriptions to their liking. This includes changing shipment date temporarily or permanently. Your customers can add and remove products from their subscriptions and have multiple subscriptions set up to their account. Your customers are able to cancel and/ or pause their subscription online, subject to your implemented policy. Your customers can monitor their purchasing history and remaining duration of contract if on a binding contract. Your customers will feel in control of their contractual obligations to your company with full transparency and flexibility. 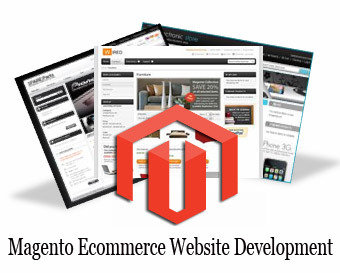 Posted By: RetailOn IT Consulting Pvt. Ltd.
the ideal plan of attack to maximize your online potential. RetailOn drives more revenue for our clients because we begin with understanding your company, your customers and your competition. We are dedicated to helping our clients continually grow and succeed online, and we incorporate this dedication into every aspect of what we do.